You're a darn good light tank driver. But still, mediums are better. 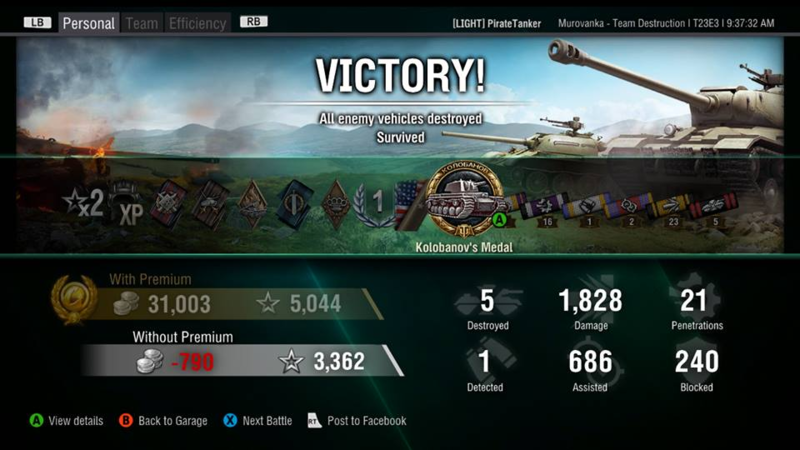 fail platooned into a T7 match the other day in my Locust..... that poor AMX driver was livid I bet when I started my circle of death on him lol oh btw he one shotted me. Game Community → English Speaking Community → Forum → General Discussion → who's played all tierX lights? Game Community → English Speaking Community → Forum → General Discussion → I really hate Ensk! Game Community → English Speaking Community → Forum → General Discussion → Gosh I love defending! Game Community → English Speaking Community → Forum → General Discussion → Your current ratio is higher than the ratio of 100% of players.